The opulence and grandeur of this home will amaze you! 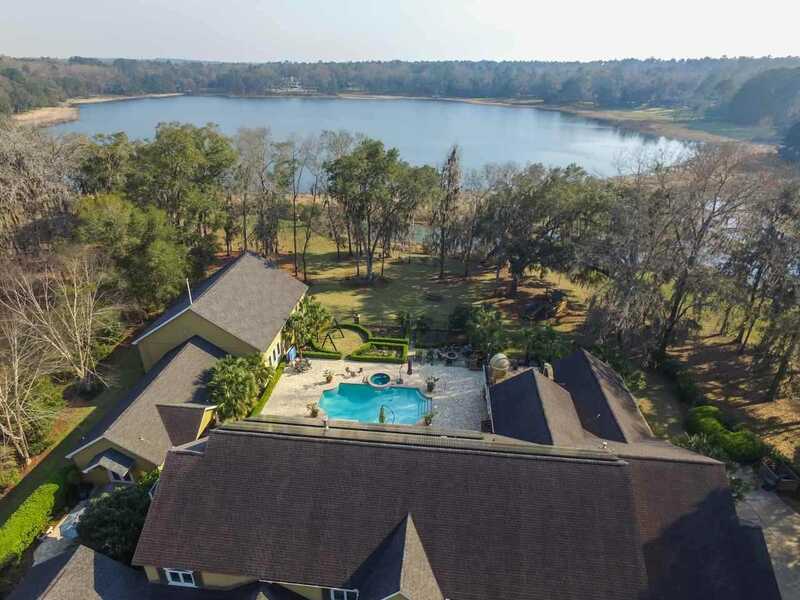 Truly one of the most incredible homes in Tallahassee- An awesome estate that includes a main house and adjacent guest house with astounding indoor regulation basketball court/gymnasium! There are multiple living rooms, dining areas, a kid's play suite and sumptuous home theater. Situated on waterfront with extraordinary pool area gives this property the feel of a luxury resort. Solar Power and Smart Home features makes this mansion up to date and energy efficient. SchoolsClick map icons below to view information for schools near 6617 Heartland Circle Tallahassee, FL 32312.